YSTP6G is a special pressure vessel (max. 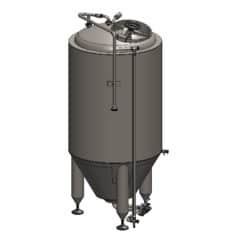 0.5 bar) with usage volume 60 liters, equipped for storage, revitalisation, collection and dosing of brewery yeast into fermentation tanks. 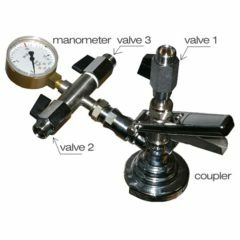 DISCOUNTS : 4% discount for order 2 or more pieces, 8% for order 5 or more pieces. 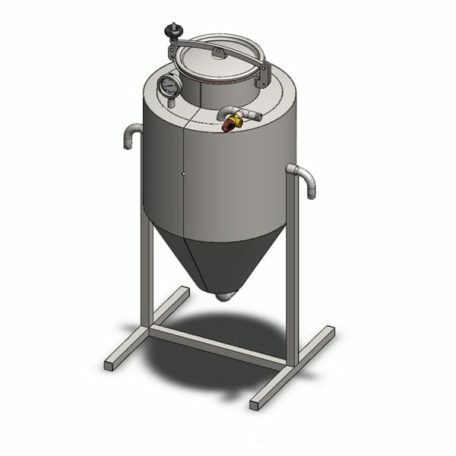 YSTP is a special pressure vessel (max. 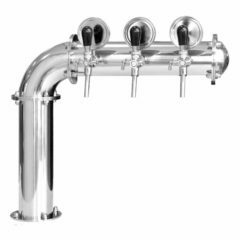 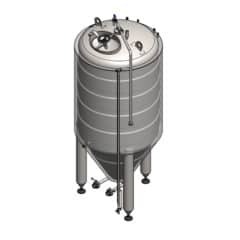 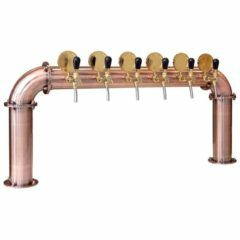 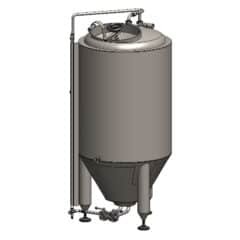 0.5 bar) with usage volume 80 liters, equipped for storage, revitalisation, collection and dosing of brewery yeast into fermentation tanks. 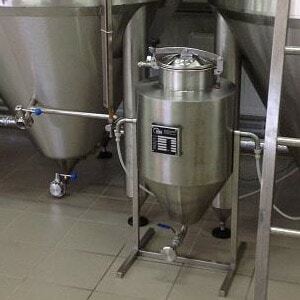 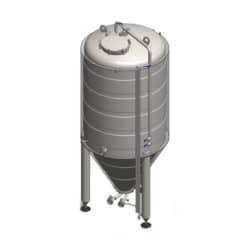 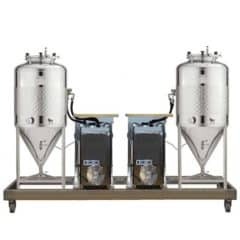 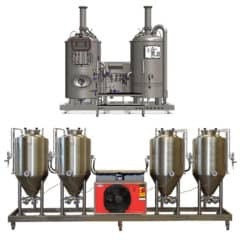 enables dosing of yeast without pumps.